Our day 13 prize is a driving lesson for 10-17 year olds in dual control Vauxhall Corsas, with a fully qualified driving instructor at 50+ venues across the UK. This will be a voucher for a 30 minute lesson. 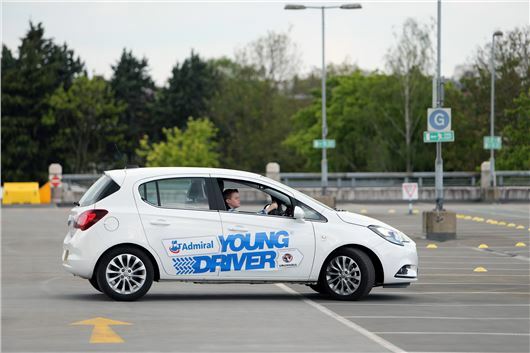 For more information on this and other Young Driver products, click here.